What is the 30th wedding anniversary name & symbol, called? The 30th wedding anniversary is also referred to as the pearl anniversary or as a trigentennial anniversary and as you may have guessed, pearls are the official traditional gift of this anniversary. Lying hidden deep inside the shell of an oyster is one of the most exquisite and treasured gems imaginable, the pearl. Symbolizing hidden beauty, purity, charity, honesty, wisdom and integrity, all the best within us. The pearl reminds the maturing couple that true beauty comes from within and that what is most valuable is the shared experience of life with another. What is 30th wedding anniversary gift for Him, Her & Parents? 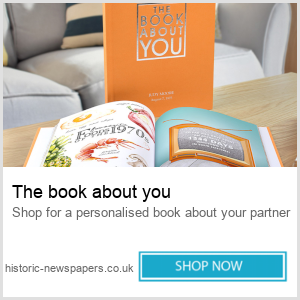 Each anniversary year is marked by a specific gift, and you will find both traditional and modern gifts to give. 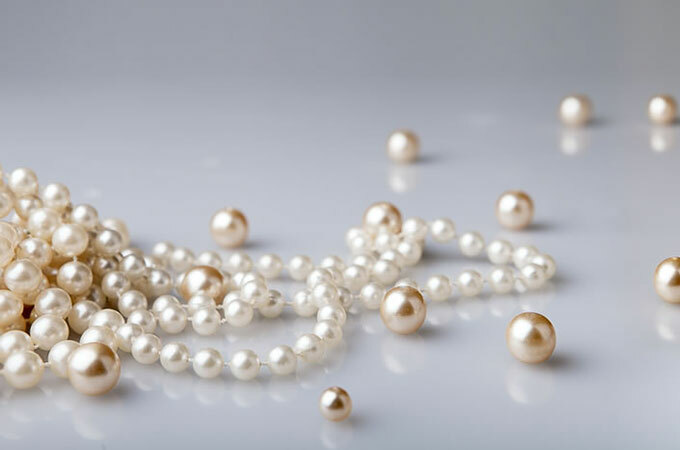 For the 30th anniversary, pearls are the traditional gift, popular gift ideas for women include a pearl necklace, pearl earrings or a pearl bracelet. For men, pearl cuff-links or a pearl tie pin are popular, traditional choices. While the diamond is the modern gift. It’s always good to try and get gifts that signify the year in marriage. There’s 30 years of love, friendship, and unity to celebrate, and as most couples celebrating will have grown up children, possibly even grandchildren, it may be the family who will organise a party to commemorate this milestone for the couple. 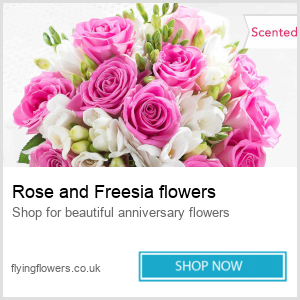 Traditional flowers are the lily and sweet pea and can be used for the theme of a party. Ask any long-married couple, and they might give you different answers as to the secret of their happiness. However they manage it, any couple that reaches their 30th wedding anniversary deserves to celebrate it in style. And although what constitutes “style” will differ from couple to couple, make your celebration unique by focusing on and celebrating that magic number 30. What can I buy my husband for our 30th wedding anniversary? 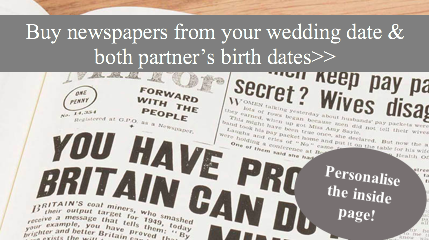 A newspaper from the year you married. What should I buy my wife on our 30th wedding anniversary? Mother of Pearl jewellery dish. Holiday pearl hunting (Persian Gulf region and Japan). 80’s weekend music festival (almost retro). My heart would be lost without you, and I will love you forever til the end.